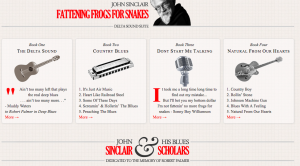 The might D’ produced this labour of love, a website in honour of John Sinclair’s extended work in verse: fattening frogs for snakes: a delta blues suite. 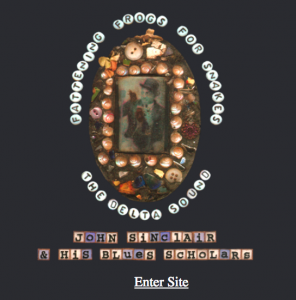 The new site features bespoke images, biographical details, text of the poems, plus the audio files, so you can get the message from all quarters. 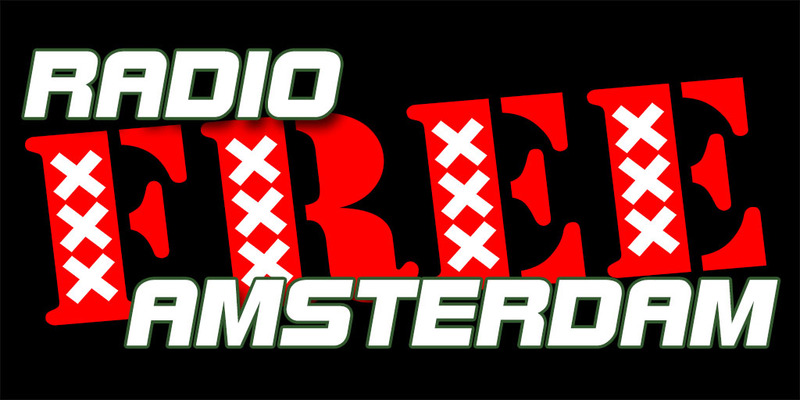 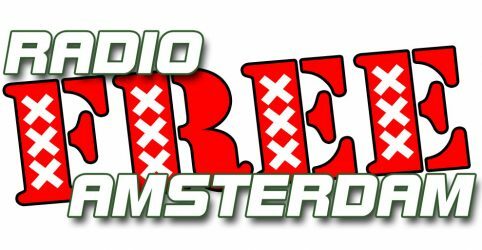 Please visit the site and embrace the delta sound.